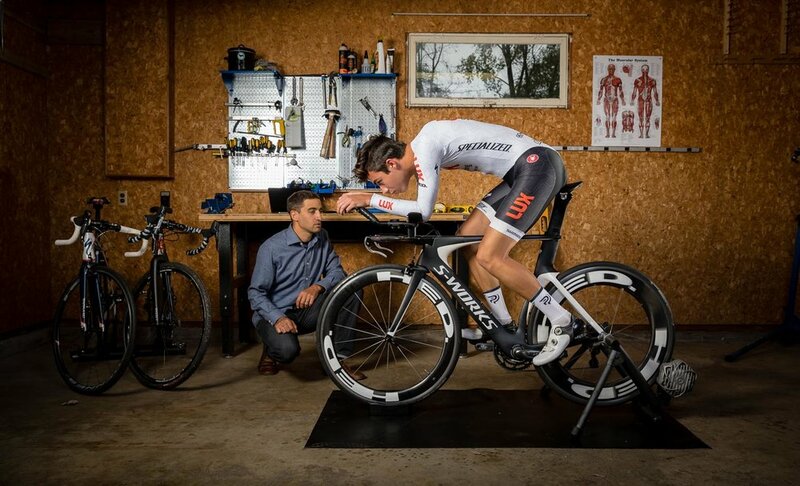 Each bike fit begins with a rider and fitter consultation. During this time we discuss past injuries which could be related to cycling, riding style, cycling goals, cycling terrain. After the initial consultation we begin the fitting process. When customizing your position, every tweak and bolt turn will have a proper explanation as to why we are doing what we are doing and the benefits. 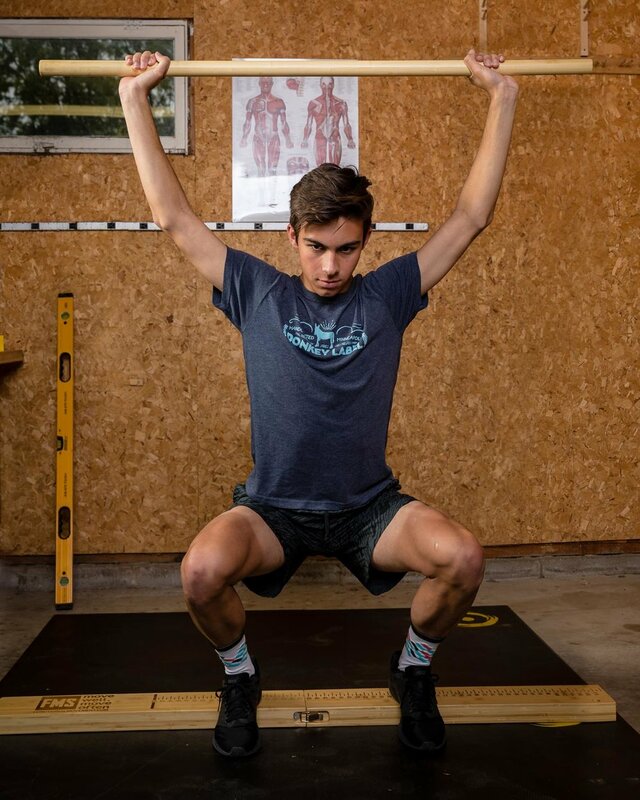 The goals is to also educate each cyclist on how to pedal efficiently, maintain posture throughout long rides or short intense rides therefore maximizing power transfer into each pedal stroke. 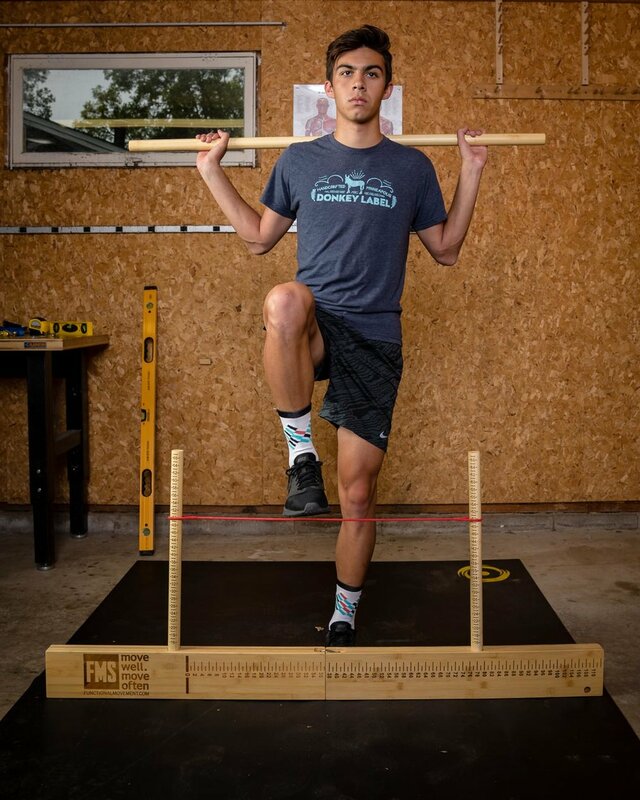 The goal of improving flexibility, power and stability.